A subdivision of Beverly Hills. 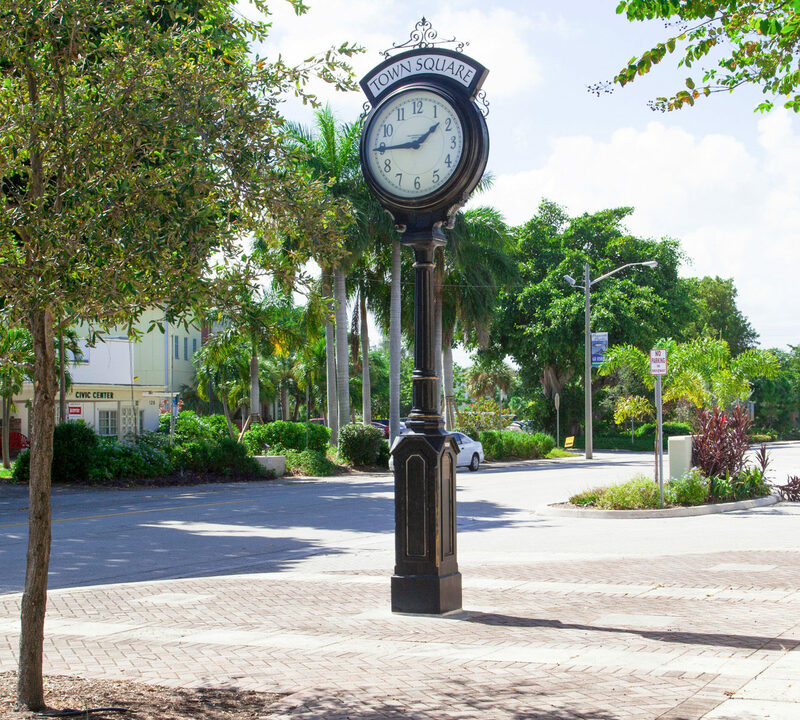 Boynton Heights is a beautiful community located in Beverly Hills, Boynton Beach very close to all the great experiences Boynton Beach has to offer. The homes are largely single-family homes with attached garages, spacious yards with tropical trees and manicured gardens. 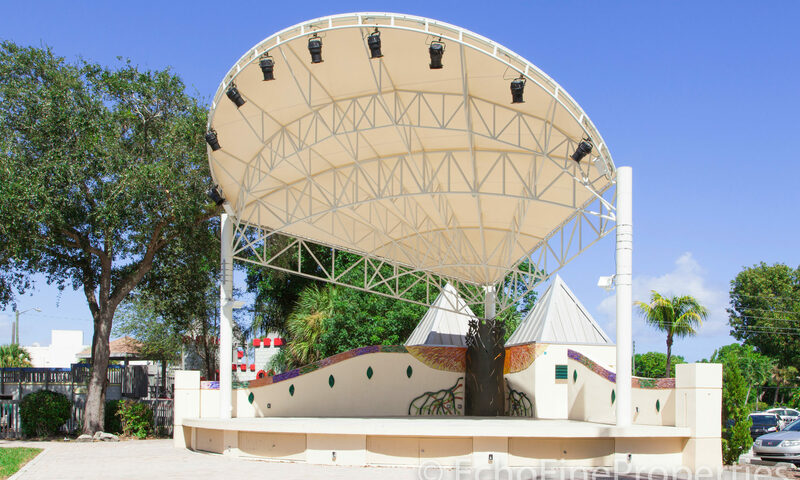 Within Boynton Heights you will find The Boynton Beach Playhouse where you can have a great night out watching local talent perform. There is also Dewey Park with funky sculptures and sitting areas and Pence Park complete with a basketball court, benches, bike rack, open play area, playground and restrooms. 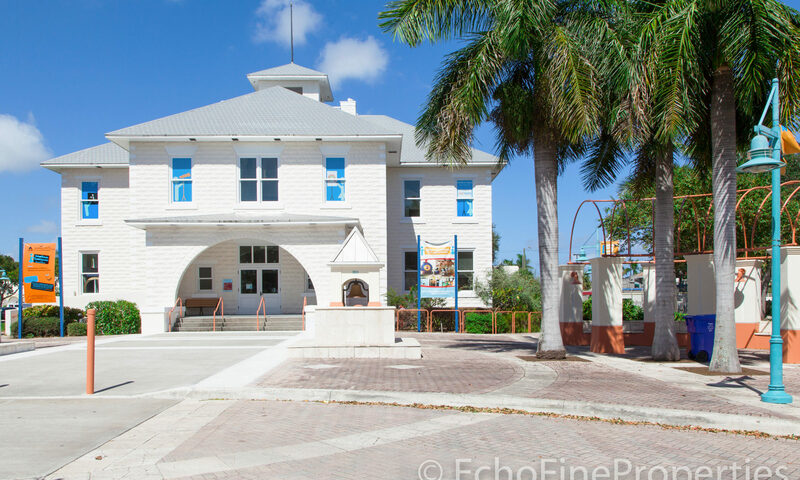 There is also a bank, places of worship, Boynton Beach Art Center, Boynton Beach Playhouse, restaurants and cafes and many more conveniences. Venture only a few minutes from Boynton Heights and you will find Boynton Harbor Marina, where you can arrange a scuba dive to see ship wrecks, large reefs and beautiful tropical fish or book a fishing charter and supply dinner for the family! Mangrove Park is just 6 miles away, it has a long boardwalk that takes you into the beautiful Mangroves where you can spot various species of bird and maybe even the occasional manatee. If you’d rather stay dry, you can practice your swing at one of the two courses at Links Golf Course (under ten miles away) and Boynton Beach Mall and Town Center is less than three miles away, where you will find a plethora of great shops, banks, a cinema and great eateries for an easy day/night out. Other tropical communities conveniently located in Boynton Beach are Boynton Gardens, Bethesda Park and Borgata. I am interested in learning more about Boynton Heights homes.